The recent sale of Media.net and its business by the Turakhia brothers, for $900 million dollars, arrived as a shock on a busy Monday.  Co-founder, Divyank Turakhia might have a hard to pronounce name, but that did not stop the enterprising 35 year old from building a media empire – on a .net domain, no less! In an interview to Bloomberg TV, Divyank Turakhia talks about the sale of Media.net to a Chinese group, and why they chose China over other potential buyers, some of which are in the US. Click on the image below to watch the interview on Bloomberg TV. 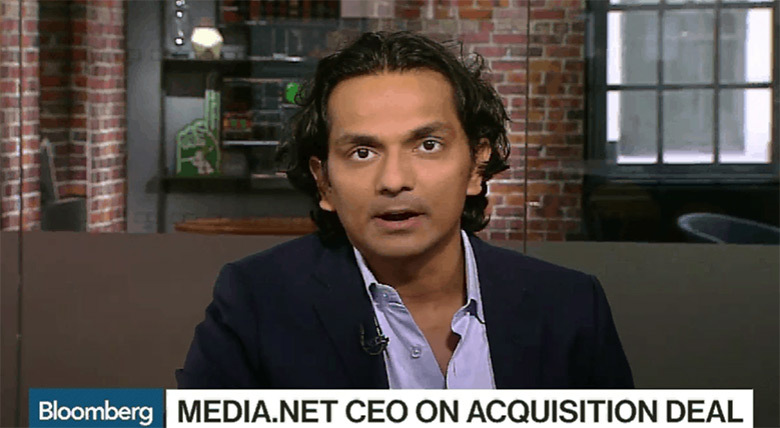 Divyank Turakhia on Bloomberg TV discusses the sale of Media.net.